A new feature was added to iCloud.com recently: the ability to restore deleted iCloud data. It is weird that Apple decided to release this new feature quietly, but users now have the ability to restore deleted files, contacts, calendars and reminders from their iCloud accounts. Although this may seem like a simple feature to add, the ability to restore deleted iCloud data can actually be very useful. I know I’ve had a few moments when I wish I could restore deleted files on my iCloud account after accidentally erasing them. To be able to enjoy this new feature, you need to enable archiving from the iCloud Settings page. Simply access iCloud.com, go to your account settings and scroll all the way down to the bottom of the page and then access the options. 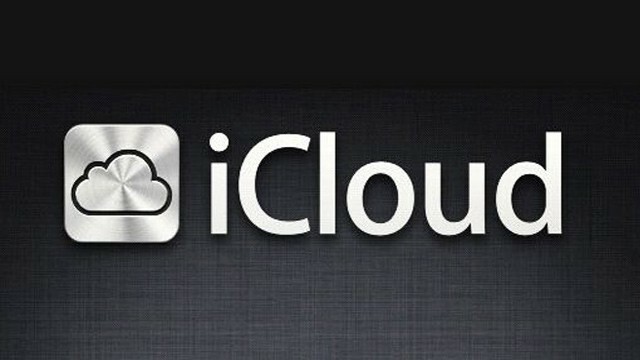 All deleted files, contacts, calendars and reminders will be kept in iCloud’s own archive for as long as 30 days. The feature is also handy when someone else deletes your data, whether by accident or intentionally. Restoring your deleted files is actually very easy to do. You can access the archive and see a list of all files deleted within the last 30 days. All you have to do next is right-click on the file you want to restore and select Restore File. The same goes for restoring contacts and other iCloud data. You can select the correct archive based on the date and hit the Restore option to have contacts and other data restore across all of your iCloud connected devices. Another good feature that this new iCloud update offers is auto-archiving. Whenever you choose to restore your iCloud data, a new archive is created to save the most recent state of your iCloud account. This will help further prevent accidentally restoring the wrong archive; the feature allows you to revert to any saved archive as long as it is within 30 days of its creation date. At the moment, this new archiving feature is not meant to be used as the primary backup for iCloud accounts. The archives are not created on a daily basis, so you can only use the Restore function as the very last resort when you accidentally delete your files or other data. The archives are also created automatically. Mine dates all the way back to the middle of June, which means Apple has been ‘secretly’ creating these archives and making backups of my iCloud data since then. This feature may raise some privacy concerns among users too. There is no way to turn this new feature off at the moment, but further updates may add the option in the near future. Until then, you are stuck with having all of your iCloud data backed up and archived automatically for as long as 30 days. The 30-day limitation is another thing to keep in mind. Archives that are older than 30 days will be deleted automatically, so be sure to restore your essential data before then should you accidentally delete files or contacts and reminders.